What To Watch Tonight? 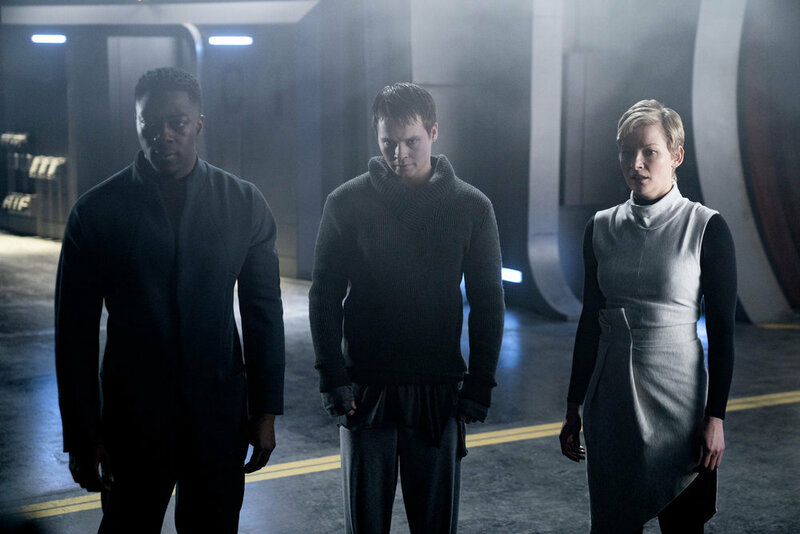 Our Top Pick To Watch Tonight is episode 4 of Nightflyers! Also on tonight that we’re checking out, Riverdale, All American (check out our latest recap here), Vikings and A Million Little Things! What are you watching tonight?! ?